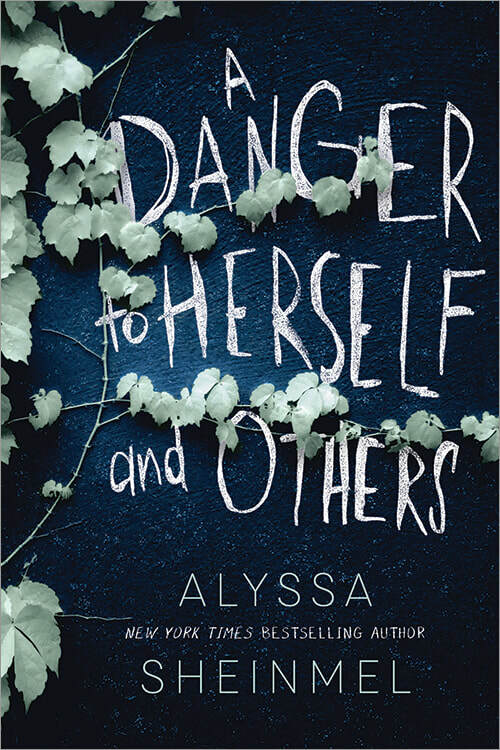 ​Girl, Interrupted meets We Were Liars in this gripping new novel from New York Times bestselling author Alyssa Sheinmel. Alyssa Sheinmel is the New York Times bestselling author of several novels for young adults including Faceless and R.I.P. Eliza Hart. She is the co-author of the The Haunting of Sunshine Girl and its sequel, The Awakening of Sunshine Girl. 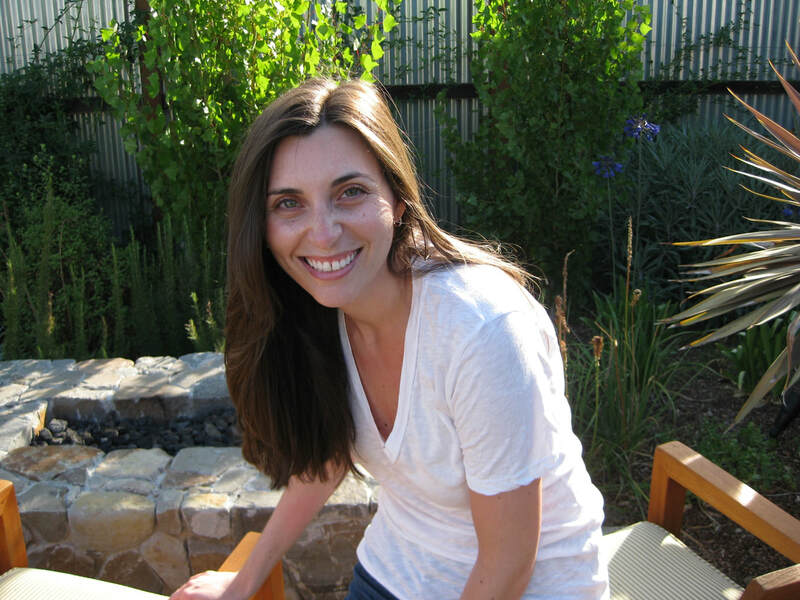 Alyssa grew up in Northern California and New York and attended Barnard College. She currently lives and writes in New York.